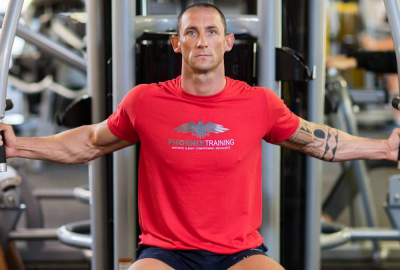 Established in 2012, Phoenix Training is now one of the UK’s fasted growing independent fitness brands. Join the phenomena today and get the results you deserve. 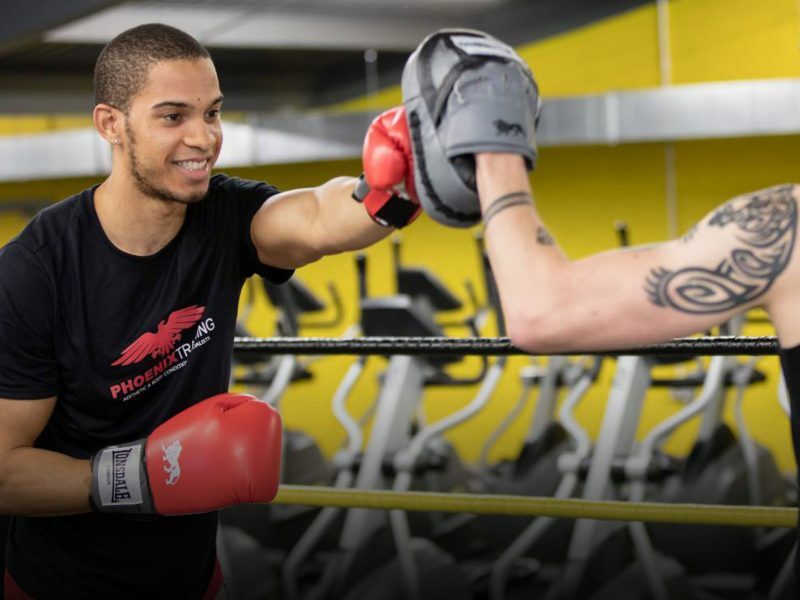 Phoenix Training is a Dudley based personal training service operating from The Gym Group on Hagley Road West, Halesowen. We are passionate and committed to empower individuals who want to move towards a healthier lifestyle and reach their desired fitness goals. 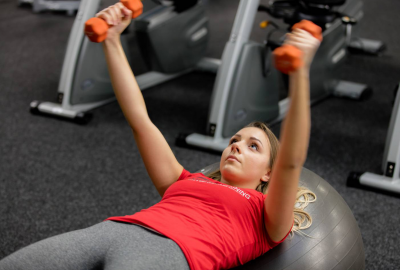 We provide specialised personal training services in aesthetics, body conditioning and sports nutrition which are tailored to meet the specific and ever-changing need of our clients. 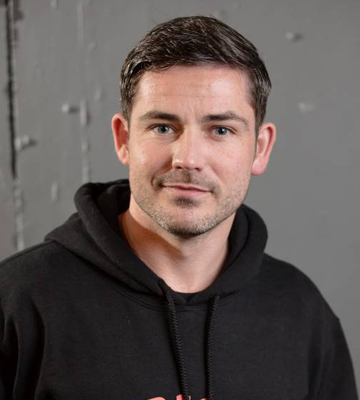 Our team are highly motivated individuals and a fully qualified experts within the fitness industry. 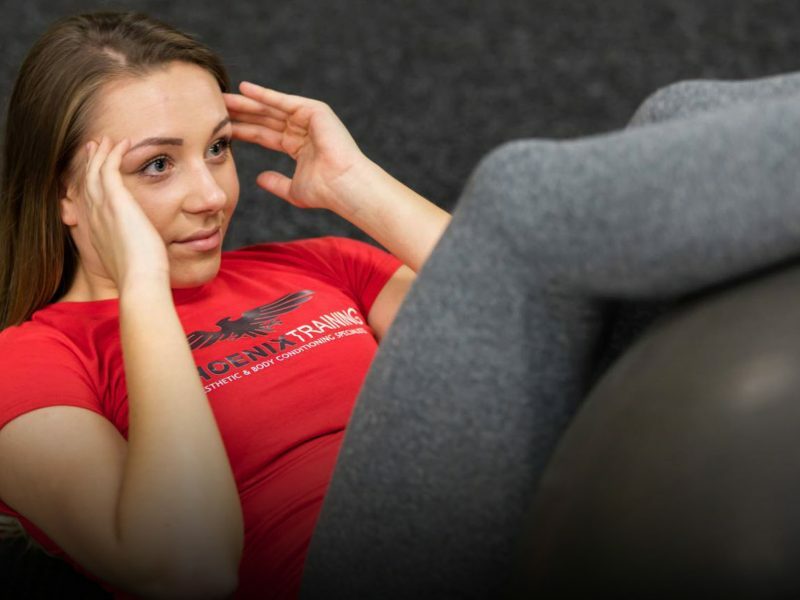 We understand that the key to unlocking your full potential very much depends on the relationship between our personal trainers and our clients. When the relationship is open, honest and built on trust, everything becomes possible. We pride ourselves on delivering superior service to our members. 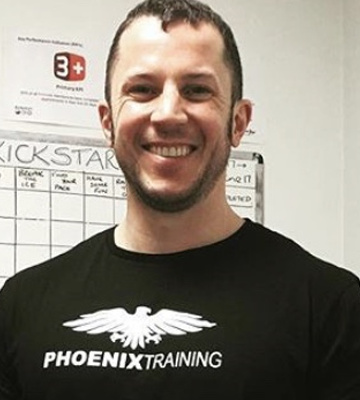 Phoenix Training does this by investing time in the development of our team and keeping the members at the heart of what we do whilst making decisions within the business. Our carefully planned group training sessions are designed for all ages, genders and mixed abilities. All our group training sessions are subject to availability and change, so please ensure you book prior to arriving. For more information please contact us and we will be happy to assist. The premises we operate from boasts a large free carpark for up to 2hrs, free Wifi and whats more, we're open 24hrs a day 365 days a year. Now thats what you call convenient. We like to think we're great at what we do but don't take our word for it. Our members rate us 5/5 stars based on 43 reviews. Click here to see exactly what our members have to say. First boxfiit session this morning! Really tough but lots of fun on the beach. Great session, thank you Mark! I had my fitness evaluation with mark on Tuesday where he discussed my goals with me and helped me discuss my diet . 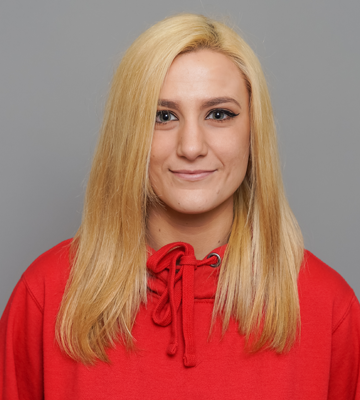 I then had my first 45 minute session with Mark on Thursday where he took into consideration all my needs and gave me exercises that would suit me. He was constantly motivating me to keep going and talking me through each section clearly. Really enjoyed it! My first training session with Mark was great and he made me feel comfortable straight away! He’s really motivated me, meaning that I now have more confidence than I’ve ever had in my ability to achieve my goals! Thanks Mark! Both me and a friend did a joint training session with Mark last night and without a doubt we will be doing it again!! He took into account both of our individual goals and provided us with a variety of training exercises in order to reach them! After last night, I’m 100% confident I will achieve the results I want and have never felt more determined! Thank you Mark! I’ve had 3 personal training sessions with Mark now and have thoroughly enjoyed each one. 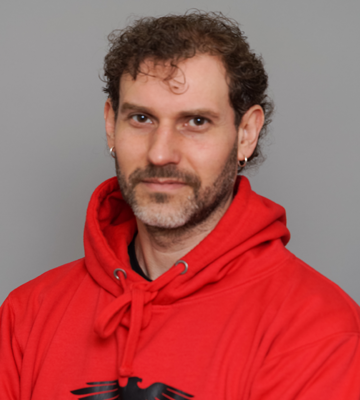 Mark makes you feel very at ease in the gym and offers a wealth of knowledge and information to help you. I know without a weekly training session with Mark I would quickly lose interest but he keeps me motivated, on track, and I can’t wait to see the results! Think the help that marks gives u is second to none even tho he busy wiv other clients he has all ways got time to help me no matter wat time of the day or hour truly is 100% gud at wat he does an if u listen an follow wat he ask u to do u will see massive changes in 4 to 6 weeks I would recommend him to any one that wants to achieve fitness goals or gym goals. Wherever you are on your journey, the most important thing is that you acknowledge something needs to change and then you make a start. You can check our schedule below to see if we have a time which fits your lifestyle. If there is a time you would like but there is no availabilty, please contact us. The BMI is a highly used tool by health professionals to establish if someone is under or overweight. Although this is a fairly reliable method, it is not the only way. Our specialist trainers will use a number of ways to establish a starting point and to monitor your progression. Other methods include; weighing, body circumference measurements, body fat percentage and most importantly how you look and feel. Learn about the benefits of hiring an expert and how they can help you achieve your goals. Choose one of our highly qualified fitness experts to help you on your journey to a happier, healthier lifestyle.